Most teenagers don’t appreciate being nagged to clean their room by their well-meaning but annoying parents. 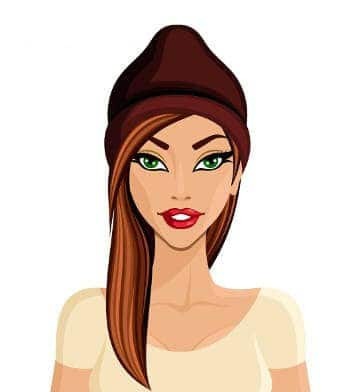 Maybe your folks don’t understand everything you have going on in your life, like exams, sports, computer games and friends. 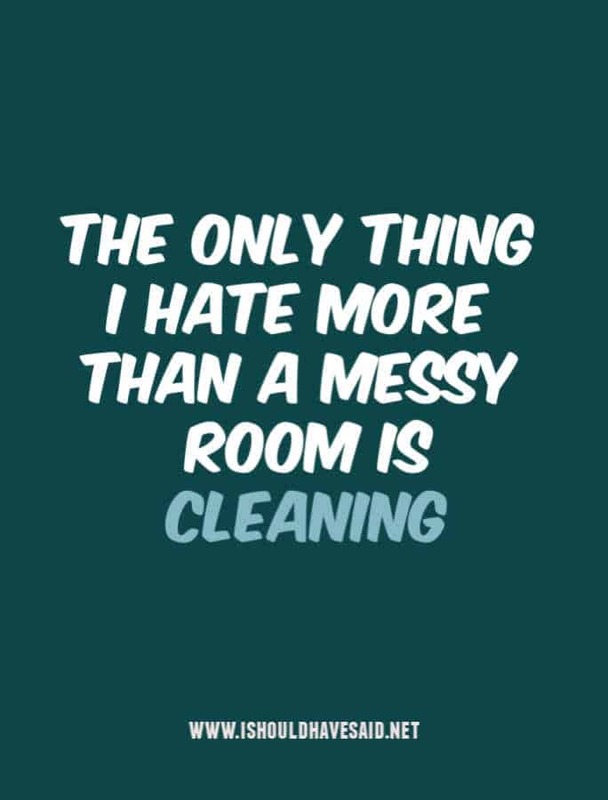 Of course, your plan to clean up the mess in your room later never happens. Next time you are being told to clean your room, use one of our clever comebacks and try and buy yourself some time. Your room is a mess! My Definition of a clean room is a clear path from the door to my bed. My room isn't dirty, I just have everything on display. Creative minds are rarely tidy. My room is not messy. It is an obstacle course designed to keep me fit. 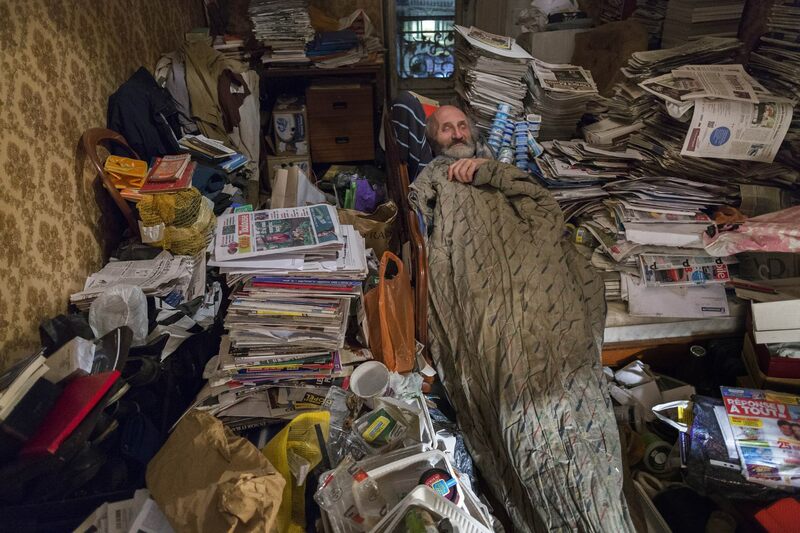 French hoarder, Jean, sleeps amongst piles of rubbish. Jean can’t bring himself to throw anything away and lives with filth and squalor. It is a safety hazard living amongst garbage and who knows what else. 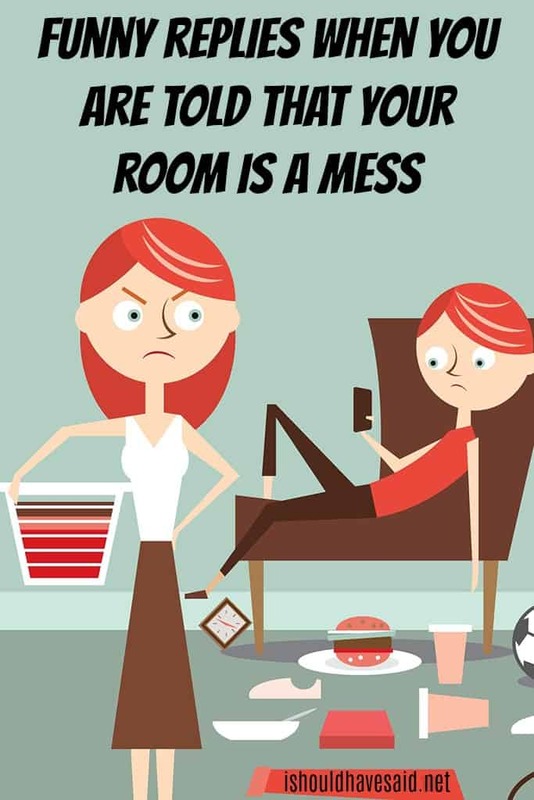 Your parents may be fearful that your room will end up looking like this, which is why they nag you constantly to clean up your mess! Well, so is my life, don’t you think our priorities are a little skewed right now?